Google Home adds Netflix and Google Photos voice support. Now users can interact with their home assistants to control content on their televisions via a Chromecast device. To integrate Netflix, you need to link its account to Google Assistant via the Google Home App. 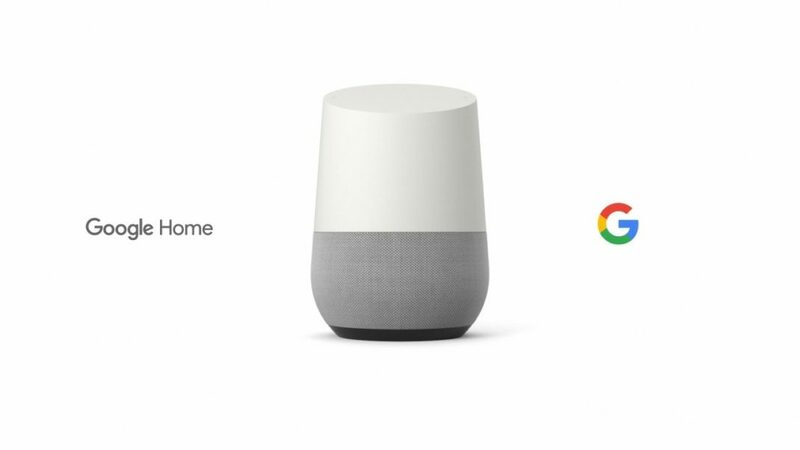 Once the Google Home is connected to Netflix, consumers can use voice commands to play and control content on their television. To use this feature you will require a Netflix subscription. Google Photos app can similarly be accessed by linking it to the device. Users can use their voice to search for places, things and people, even if they don’t remember the specific details of when or where a photo was taken. The Netflix integration should work on both Android and iOS by the end of the week. Currently, this update is limited to users in the US.